Hey guys! Can you feel the heat? I can't believe that just a couple of weeks back, I was wearing socks and pajamas even during midday. Right now, you can't stay longer than five minutes in the sun or you run the risk of being sunburnt. There is a big possibility of skin disease if you don't get proper protection that's why it's so important to wear sun screen everyday. 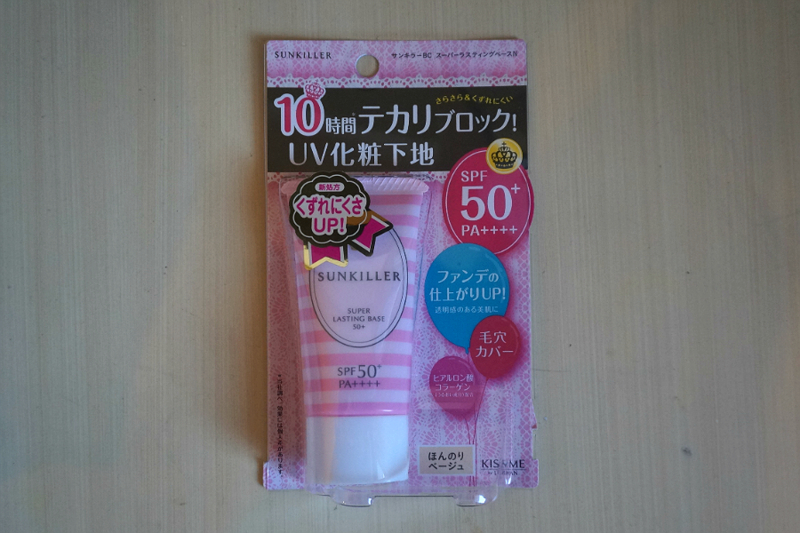 I discovered this wonderful brand from Japan, aptly named "Sunkiller." 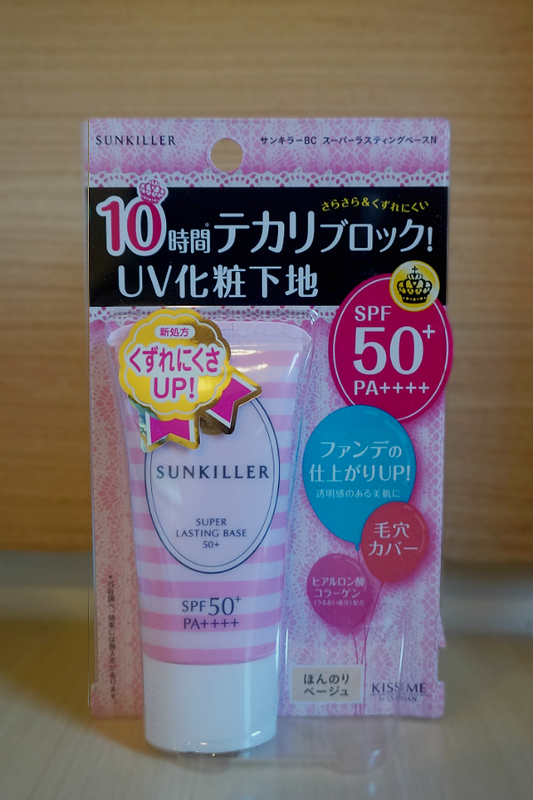 I was introduced to one of their bestselling product, the Sunkiller Super Lasting Base 50+ SPF50 PA++++, when it was included in BDJ's Kawaii Must Haves box. Before I get into the product review, let me give you a little bit of background on that rather bewildering numbers and pluses. 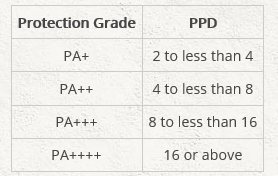 What do those mean? Now that we've cleared that up, let us go on to the product review. As labeled, Sunkiller Super Lasting Base 50+ SPF50+ PA++++ provides you with all the sun protection you need. SPF50+ means only 2% of the harmful UVB rays gets through your skin while the four pluses (++++) means you are sixteen times protected from the more harmful UVA rays. Of course, you have to properly apply your sunscreen if you want the full benefits. 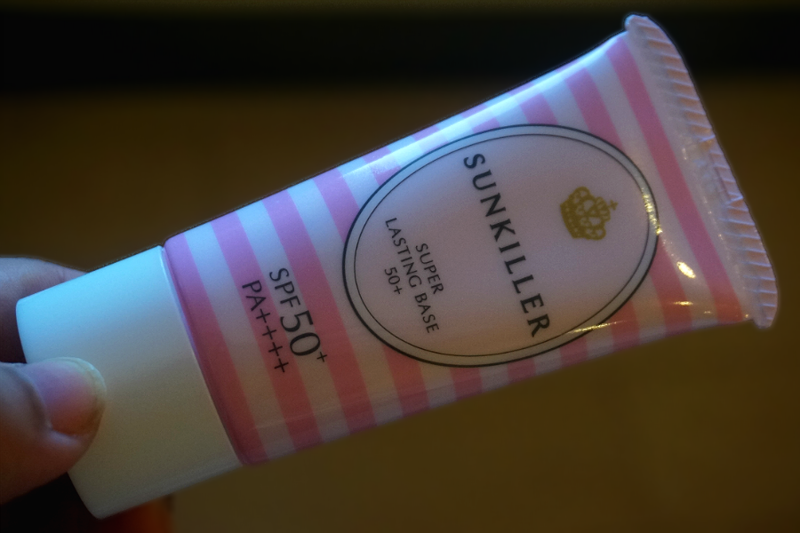 Sunkiller Super Lasting Base has a rather thick consistency, not unlike most Asian BB creams. The color was light yellow, beige but it applied sheer so my face didn't look yellow. 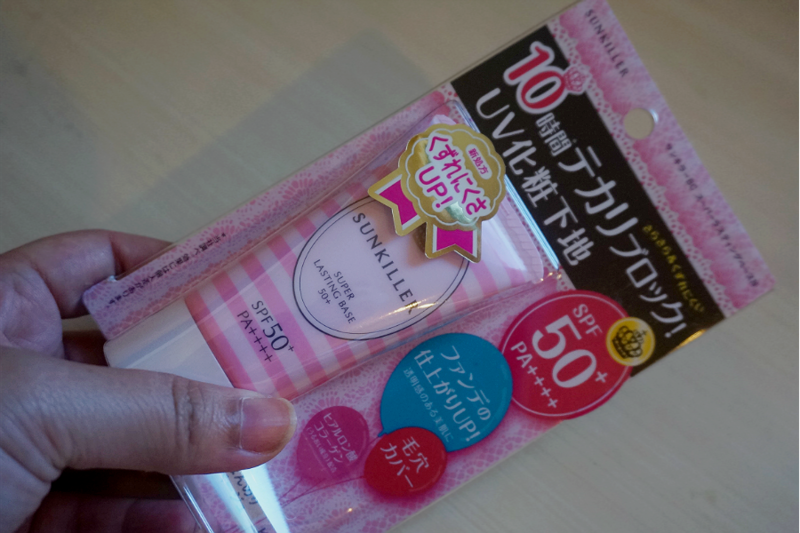 Due to the thicker formula, I had to apply this product in sections: a couple of swipes each on the cheeks, on my forehead and on my chin and another swipe for the nose area. It has a mattifying and smoothening effect on my skin. Coverage was really non-existent, but it made my pores less visible. 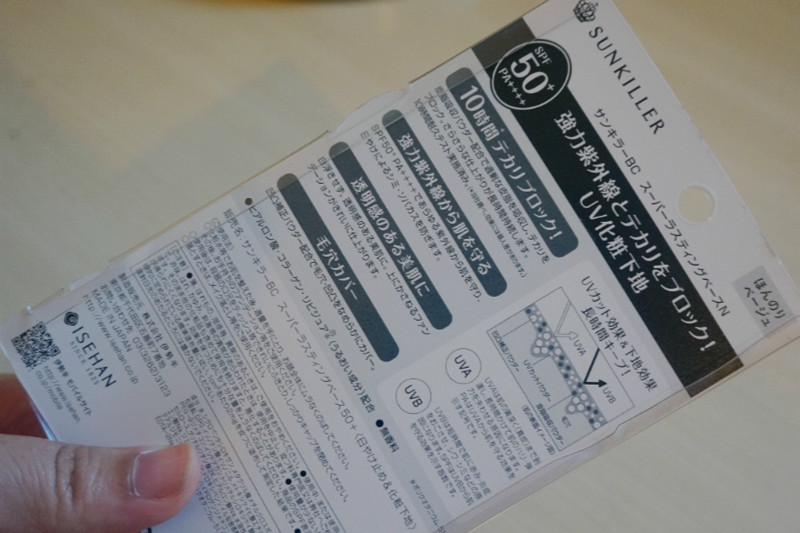 Overall: I expected Sunkiller Super Lasting Base 50+ SPF50+ PA++++ to be more expensive for all the benefits it provides. 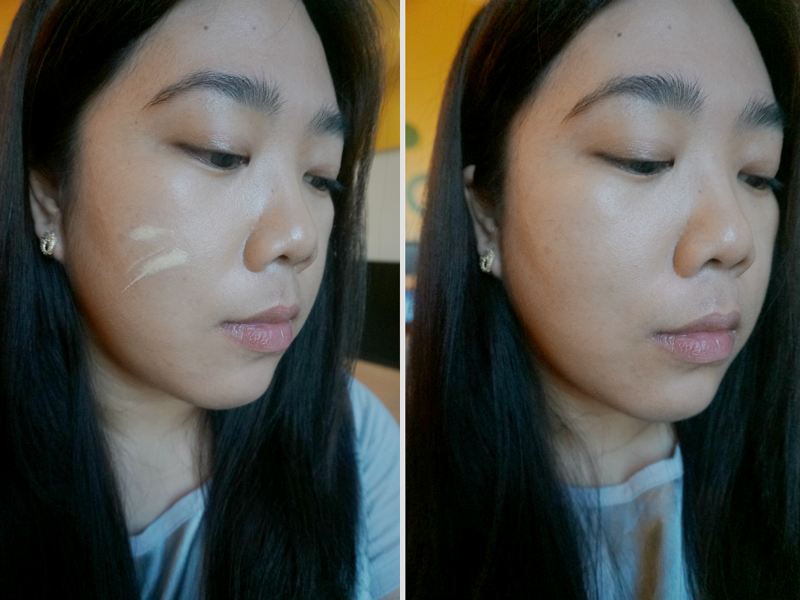 You get both a good, lightweight makeup base and sun protection for a little more than Php 400. 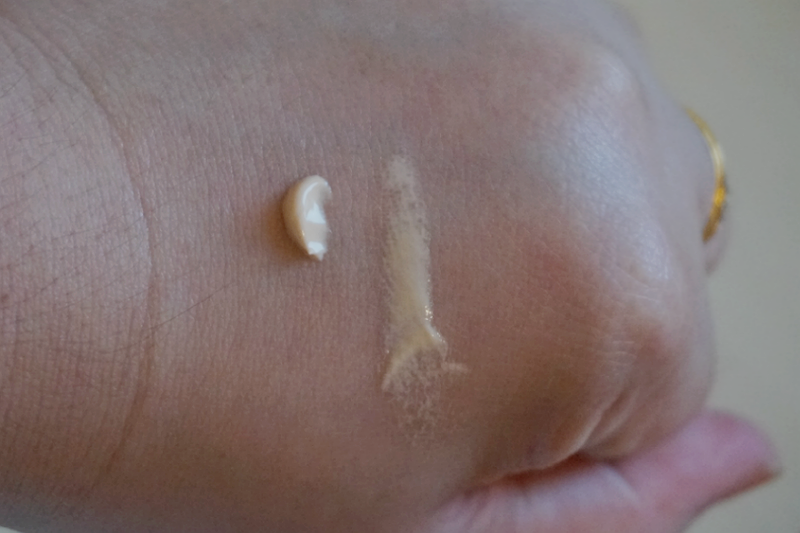 While this product will not give you the coverage of a foundation it does prepare your skin for the makeup. 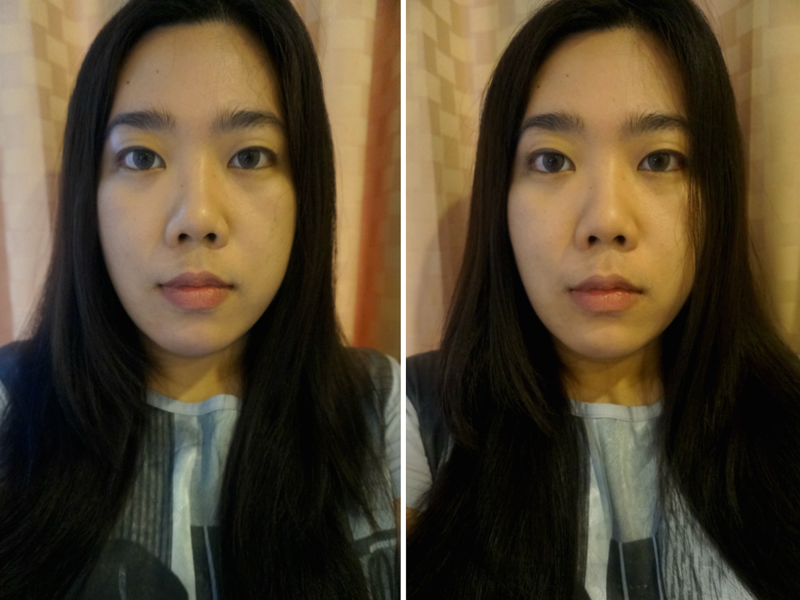 It evened out my skin tone, made my pores less visible and mattified my rather oily face. This has been a staple in my daily routine especially this summer months.